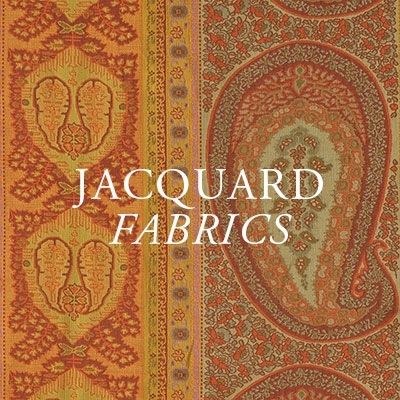 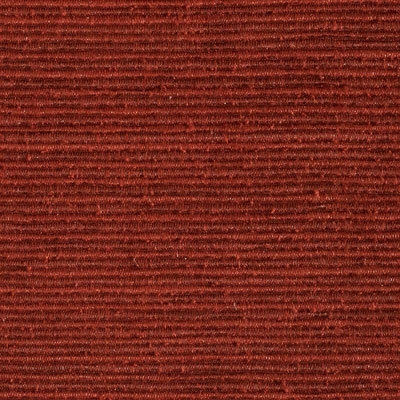 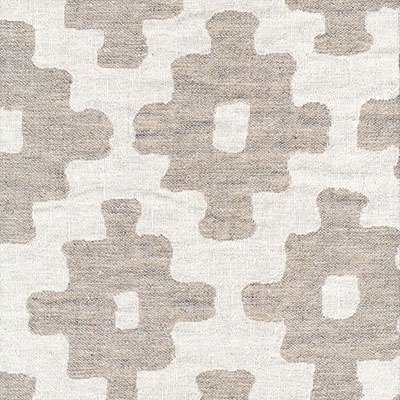 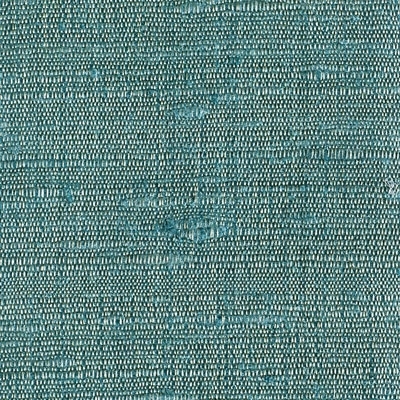 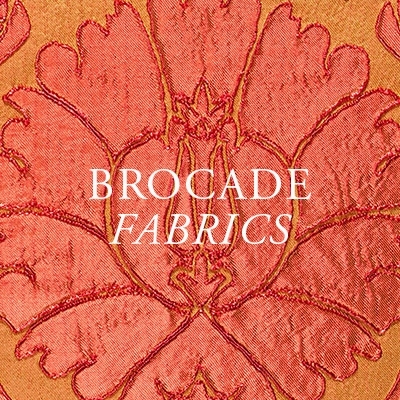 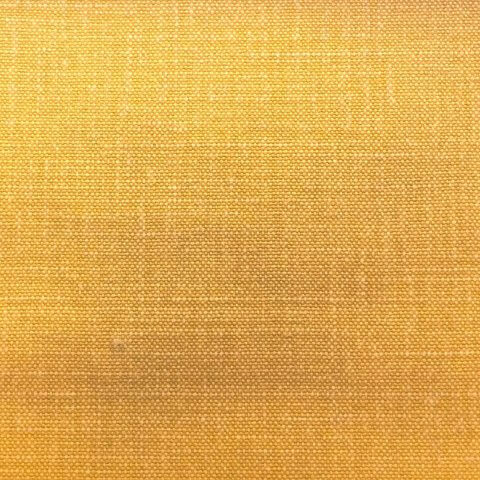 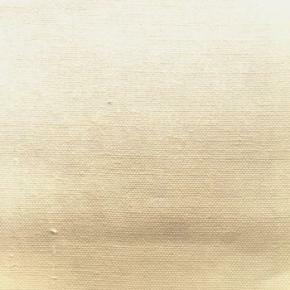 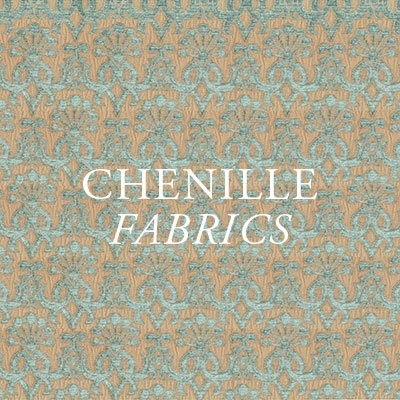 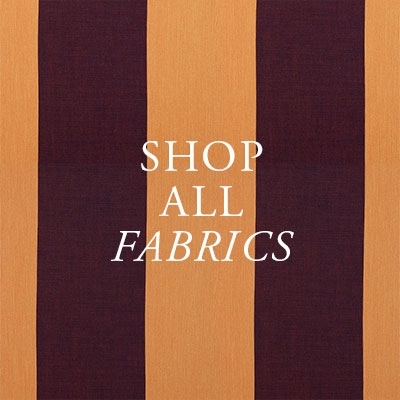 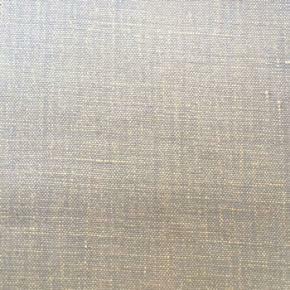 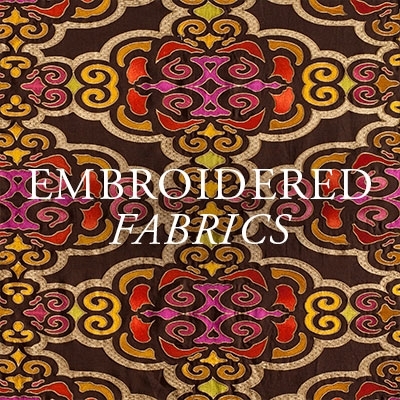 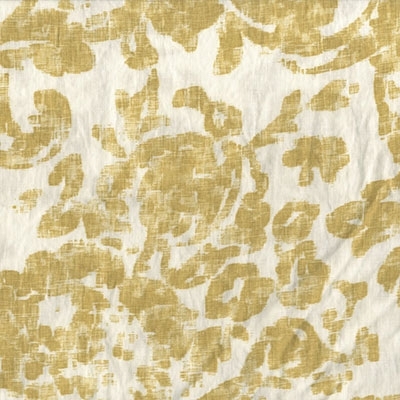 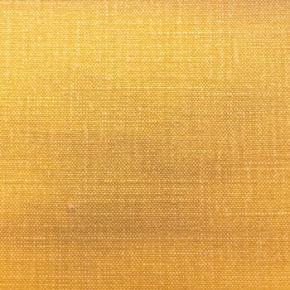 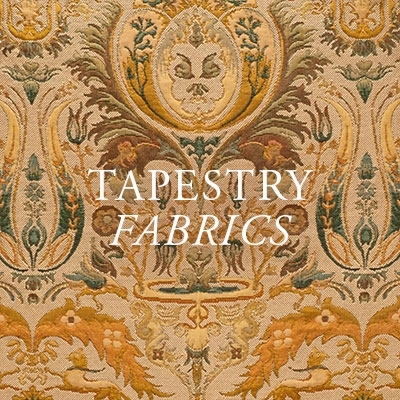 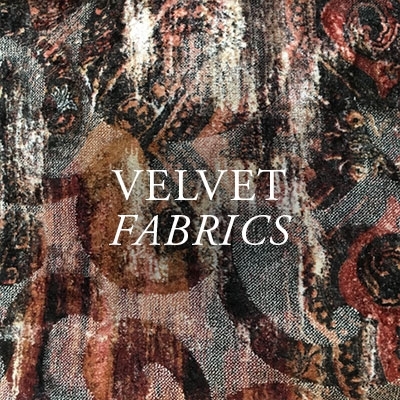 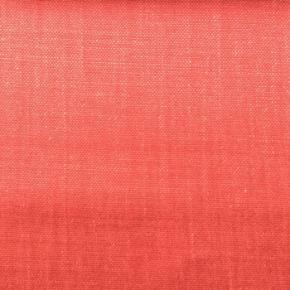 Our new Sunset fabric is part of our new collection of linen fabrics from Spain. 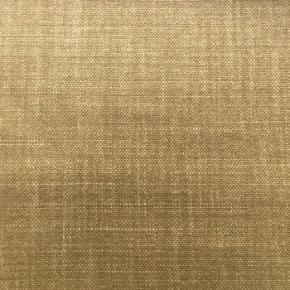 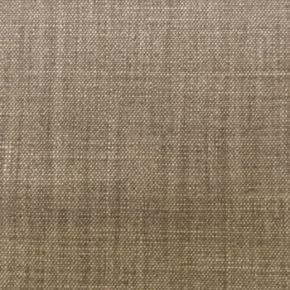 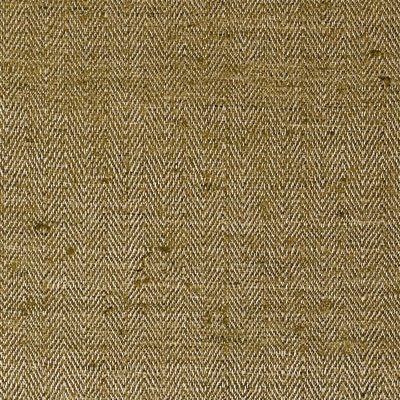 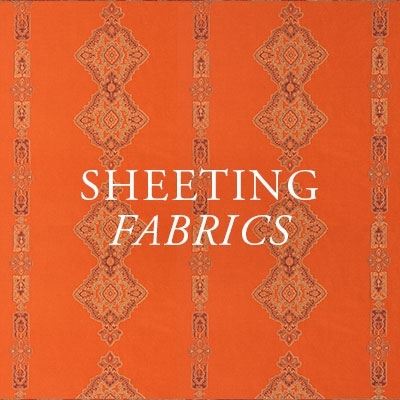 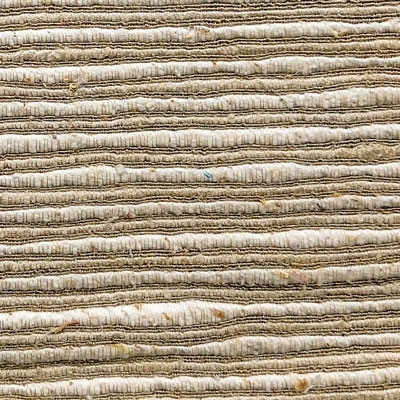 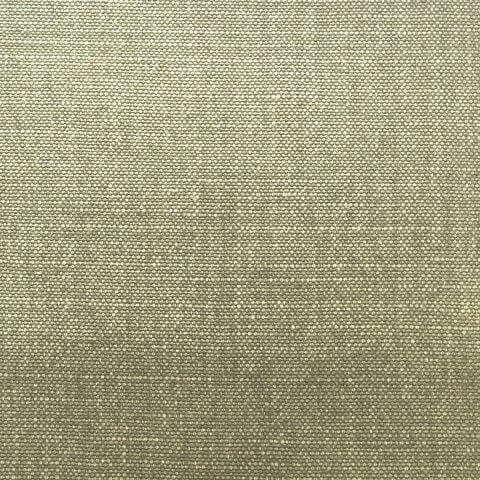 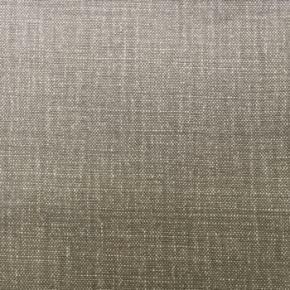 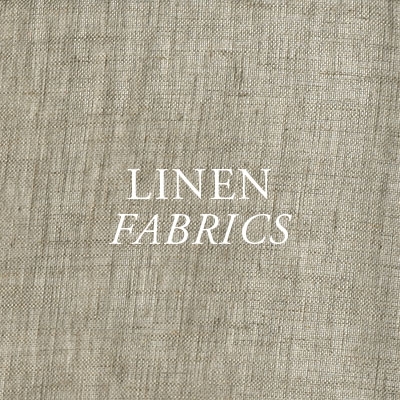 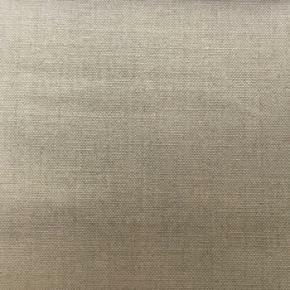 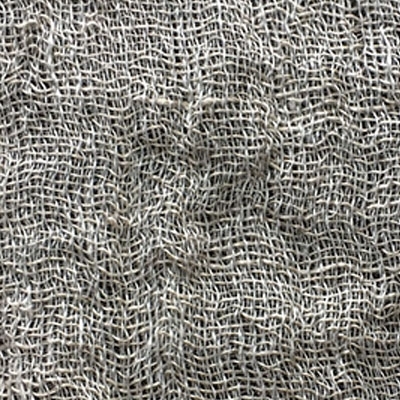 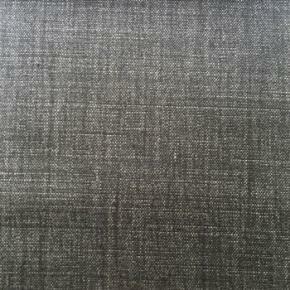 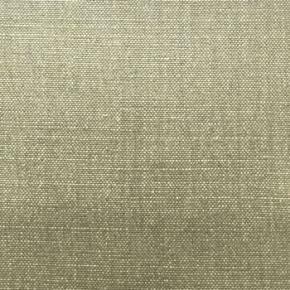 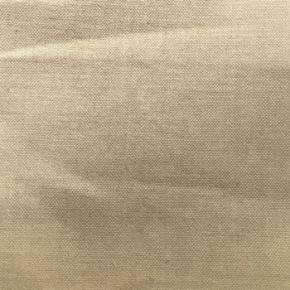 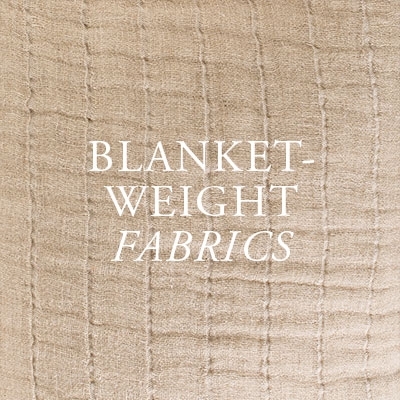 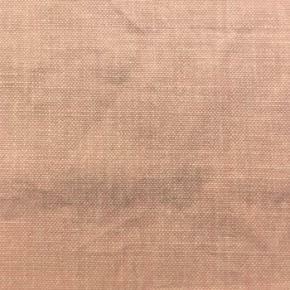 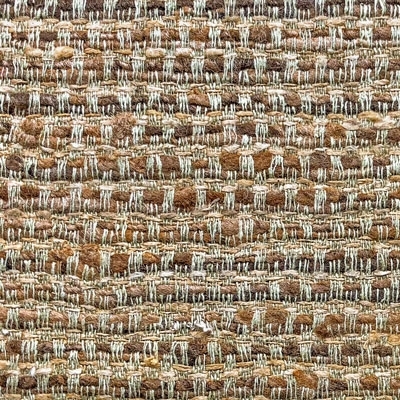 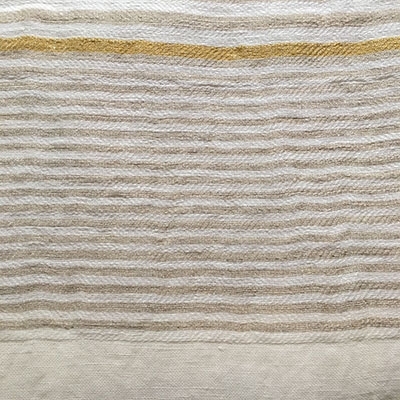 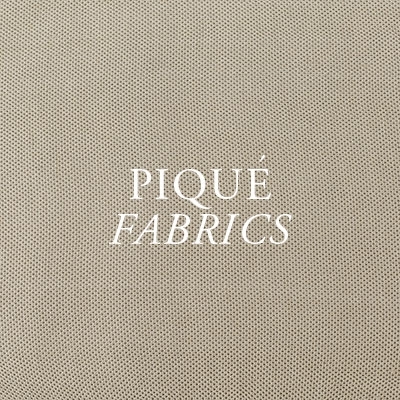 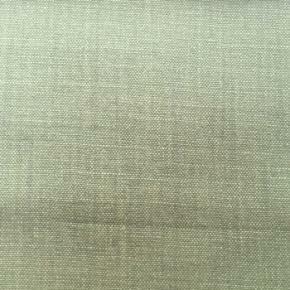 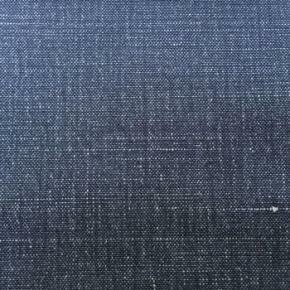 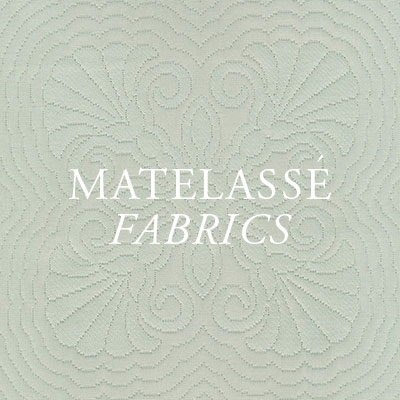 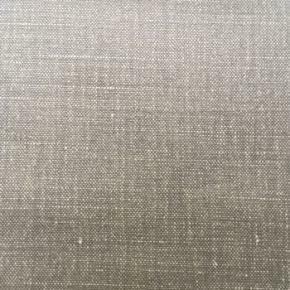 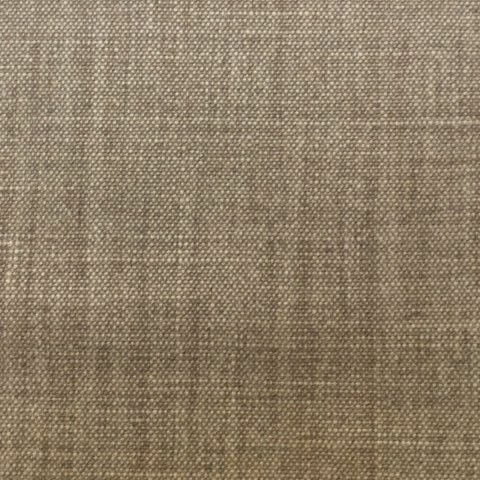 This lightweight linen fabric is woven with high performance yarn giving it a high resistance to abrasion. 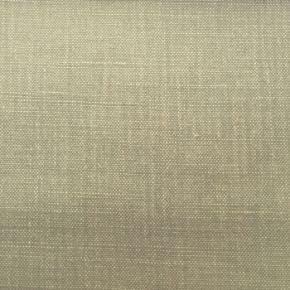 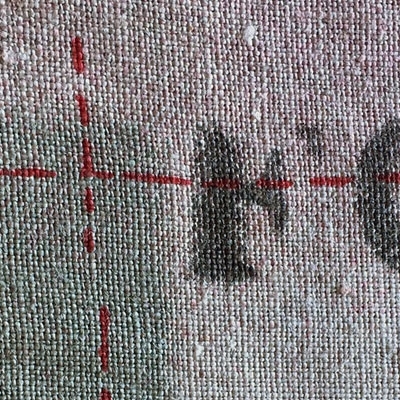 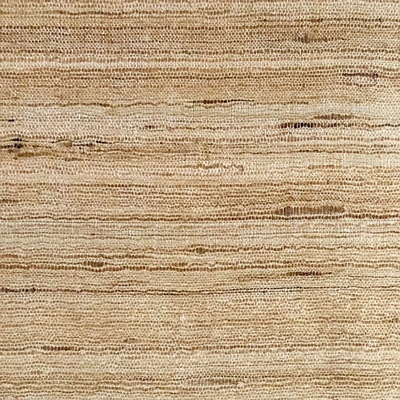 One side has been sueded, producing a two-tone effect. 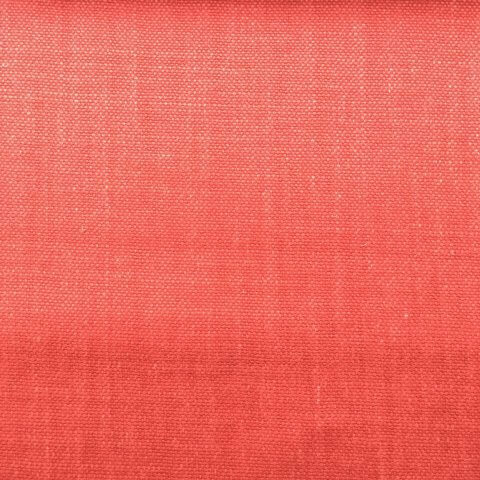 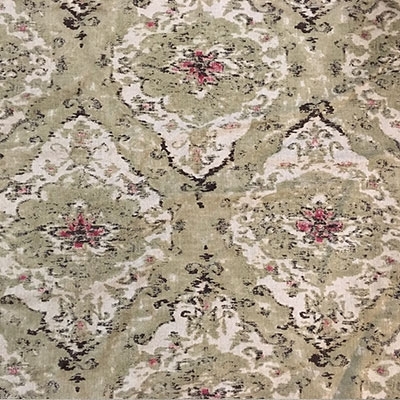 Available in a wide range of colors.